The Obstacle Game is the ideal Commercial Inflatable Obstacle Course for your rental business, school, church, or other institution. 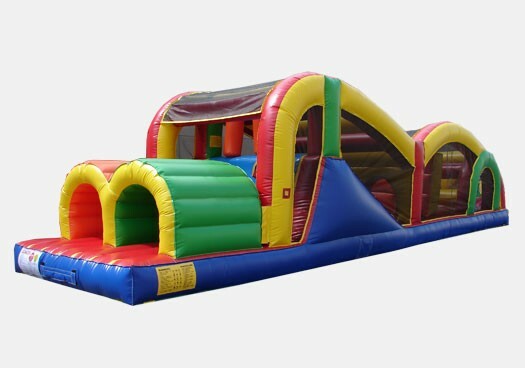 Race and navigate your way through this commercial inflatable obstacle course with friends and family. This inflatable was manufactured with a high quality 18 ounce PVC Vinyl material to ensure a lasting result.